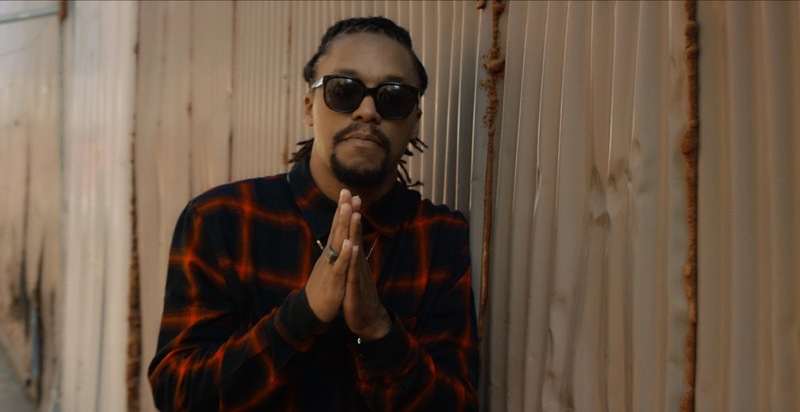 At this point it probably seems confusing at what Lupe Fiasco plans are for his rap career. He's recently talked about hanging up his mic for good seeming a bit more serious with accusation of anti-semitic raps, before that he wanted to drop multiple project but switch route for one. There's still a chance that he might drop the other two albums, according to a press release. Like I said confusing. Lupe has taking up other industries such as art and gaming, but one thing to point out is that he did just come off a big tour. Through all the ups and down, with the industry, of his last couple albums, he's manage to keep large audience of dedicated listeners. He's set a date and now we'll hear "DROGAS Light", on February 10th. Today there are multiple single available from the project, including "Wild Child", "Made In The USA", and "Pick Up the Phone". The single available for stream, "Wild Child", features Jake Torrey and holding a upbeat feel good atmosphere. Checkout the album commercial and track list below.